If you’d like to entertain your guests then these Walkabout Comedy Chefs are the perfect choice for unpredictably hilarious dining experience. 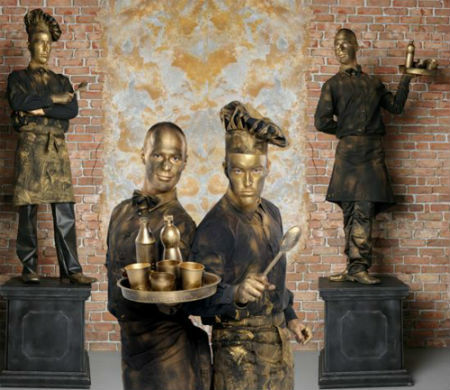 These comical chefs are perfect for food fairs, carnivals, corporate parties, wedding entertainment, restaurant entertainment, gala dinners, festivals… actually any event that has food or a sense of humour! 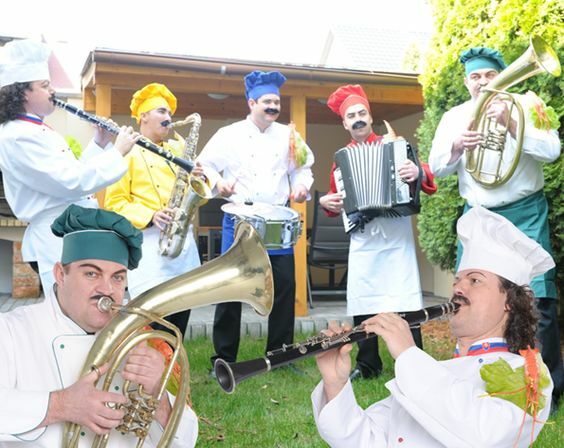 Chefs Galore are seriously funny entertainment and will be the missing ingredient for any dinning or foodie event! And they might even tell you how to prepare their latest recipes! 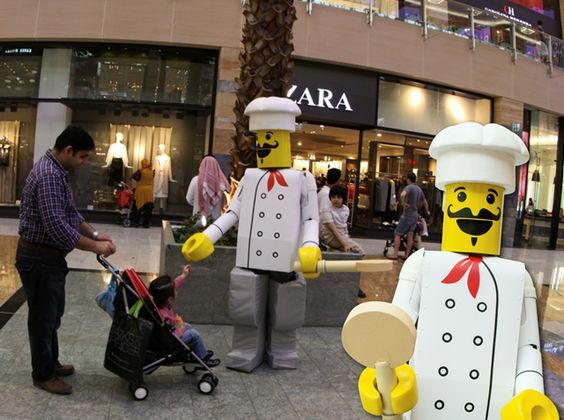 These walkabout chefs are a comical, interactive and highly visual entertaining act that never fails to raise a smile, resulting in people of all ages becoming involved in the show! ★ Perfect for any event that has food or a sense of humour!